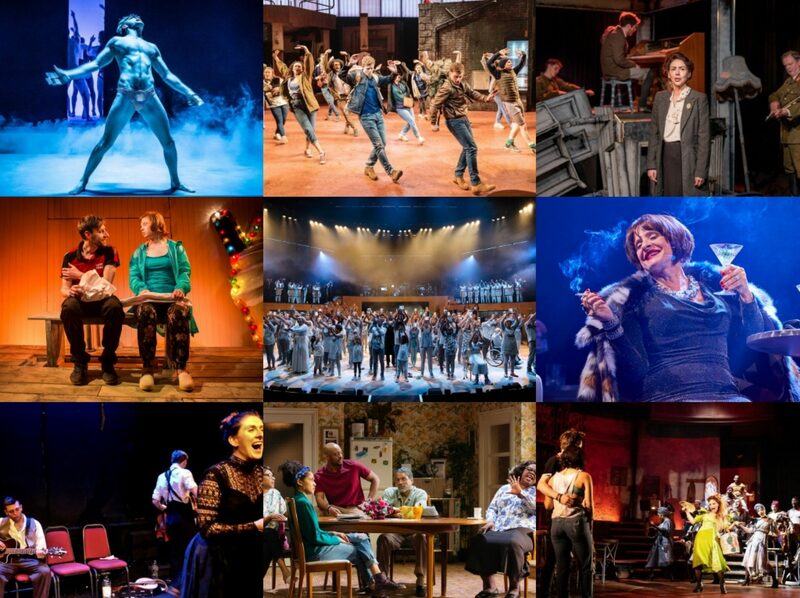 But question The Chalk Garden at Chichester Festival Theatre, insufferably dull as it turned out to be. The insanity that is the scheduling wars between the BBC and ITV often throws up random anomalies but rarely has the result been something as rewarding as a surfeit of Nicola Walker. 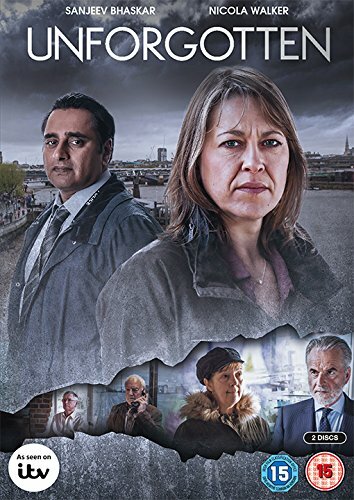 Having recently made River for the BBC and Unforgotten for ITV, both police dramas were premiered in the same week and as six-part dramas, are reaching their climax at the same time too. And what has been particularly pleasing is the fact that both have proved to be highly watchable and interesting takes on the genre. 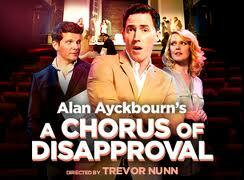 Who knows what hold Alan Ayckbourn has over the theatrical establishment but by heavens, it is a strong one. As prolific a playwright as they come, the appetite for his plays is seemingly insatiable with what must be a constant stream of productions – I imagine one would be hard-pressed to find a week where there isn’t at least one of his plays being performed somewhere in the country. 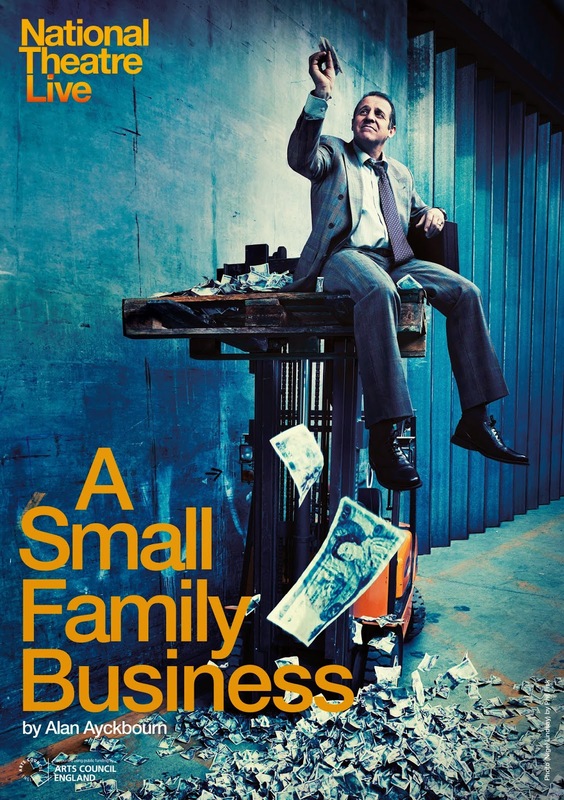 But his charms have never really worked on me, it is with a heavy heart that I hear there’s a new Ayckbourn somewhere with a cast I can’t resist (although I did only see one of his plays last year) and this time round, it is all Nigel Lindsay’s fault. 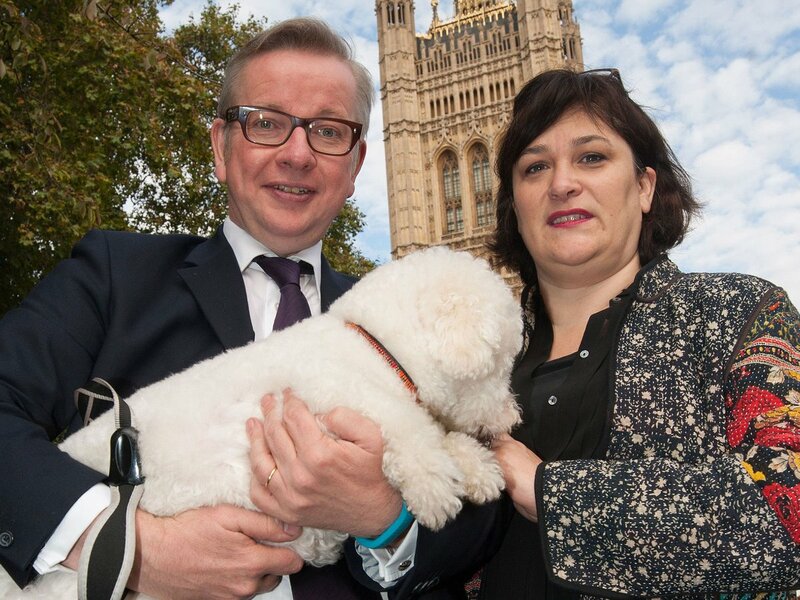 “Any of our group would walk out with a German, a Hindu or a Belgian. The centenary of the First World War will doubtless be marked in many a way in the nation’s theatre so the Southwark Playhouse have wisely got in early with this triple bill of lesser known plays which focuses on those left behind. What The Women Did features three works which delve into the experiences of not just the mothers, wives and girlfriends, but all the women who got on with the job of making society continue in such horrific circumstances, showing the difficulties faced in day-to-day living. Lonely teachers seem to be a bit of a recurring theme for Simon Gray – after Dominic West’s grizzled turn in Butley, we now get Rowan Atkinson slipping into obscurity in Quartermaine’s Terms. The play stretches over a couple of years at a dodgy English language school for foreign students in 1960s Cambridge and follows the relationships between the seven teachers as they all deal with their various crises that leave them feeling alone. The play carries a melancholy weight as understated tragicomedy is the dominant theme here but it is so muted, so low-key that it never really accrues the dramatic heft to make it matter. Alan Ayckbourn’s plays seem to be unavoidable, not least at the Harold Pinter theatre where Absent Friends previously played to be followed by Trevor Nunn’s production of A Chorus of Disapproval and that’s before a Pinter play has even made it onto the stage of the renamed theatre. And I’ve yet to really succumb to the pleasures of our most prolific of living writers, I’ve visited many of the productions of his plays that have played in London in recent years but never quite had that lightbulb moment to explain to me his enduring success. Having hardly any willpower at all is not a good thing for a theatre addict trying to cut down and having decided that I would forego the David Hare season in Sheffield, all it took was one pint after Snake in the Grass and a casually whispered suggestion to sneak a day off work and off we popped to the Crucible to see Racing Demon. It is a play focused on the redoubtable institution of the Church of England and the battles it faces in remaining relevant to a modern society and what effective help can they provide in times of tangible hardship. It also whips through the pressures of the ordination of women and the acceptance of gays in the Church through looking at a team of ministers in a South London parish. 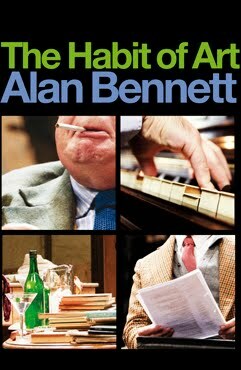 Given how much theatre I like to get to see, it is very rare that I go to see plays for a second time, much less those with which I wasn’t wholly enamoured first time round, but circumstances conspired to get me back to the Lyttleton with an old friend from far away to see Alan Bennett’s The Habit of Art. The show has returned with a new cast for a brief residency here before a nationwide tour, taking in 9 cities in the UK.